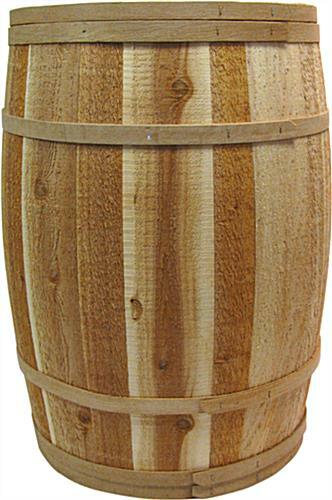 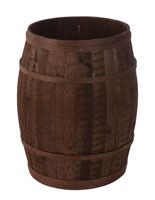 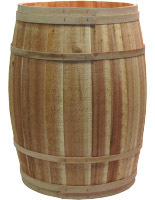 These barrel displays are hand crafted to provide users with a durable and attractive means of showcasing food items. 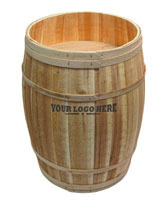 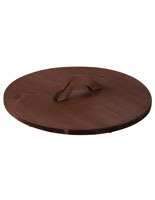 The wooden designs include a false bottom to give the appearance that a great deal of merchandise is on hand. 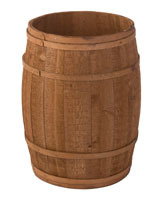 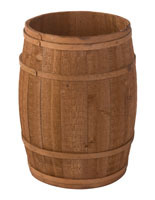 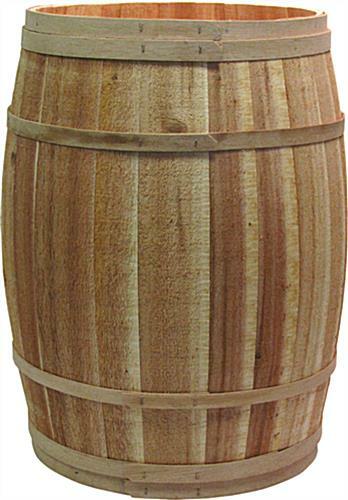 Barrel displays for a country or general store, commonly called garden stands, may be used to accommodate fresh foods, packaged goods and other merchandise. 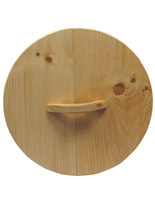 Wooden designs feature the northern cedar staves and oak bands for a very rural look. 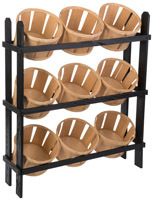 Displays give users the option of adding a lid for protecting the items for sale. 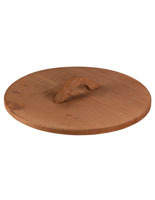 Garden stands provide the bucolic look that many general stores desire. 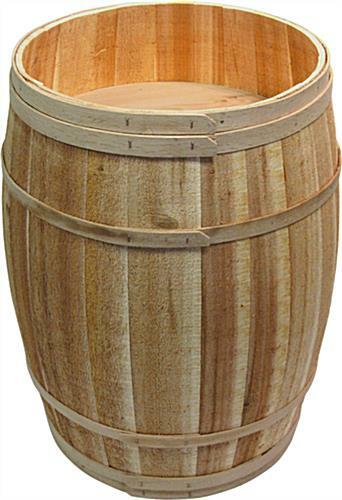 Please Note: The wooden stand is not water tight and is designed to hold only dry goods.